The ADEA Credentialling Program is a professional development and recognition program. These program was established in 1986 when the first ADEA accredited courses in diabetes education were introduced. Credentialling is a benefit for an ADEA member with full membership status. Diabetes educators who meet all the requirements of the Credentialling Program are recognised for their commitment to ongoing professional development and for their knowledge, skills, expertise and experience in the field of diabetes education by being awarded status as a Credentialled Diabetes Educators (CDE). Credentialled Diabetes Educators who meet the Re-Credentialling criteria can apply to have their CDE status renewed annually. Advertising in the consumer magazine Diabetic Living. The advertisement encourages people with diabetes to access the ADEA website to find a CDE or a diabetes centre near them. The ADEA website has a search engine ‘Find a CDE’ based on Google maps in which consumers and other health professionals can search for a CDE through search criteria including distance, suburb or clinic/clinician name. Advertising of ADEA members’ business details is provided free-of-charge on the ADEA website. The ‘Find a CDE’ online function is advertised free of charge through other websites, e.g. Allied Health Professionals Australia (AHPA) and Medical Director websites. Advertisements are displayed in the GP lunch rooms throughout Medical Media Group’s National Network of Medical Centres. A Poster highlighting the value of CDEs is displayed at the ADEA stand during national conferences, e.g. ADS-ADEA Annual Scientific Meeting and the 2013 IDF’s World Diabetes Congress. A Flyer featuring the value of CDEs is available for CDEs to distribute to other health professionals. 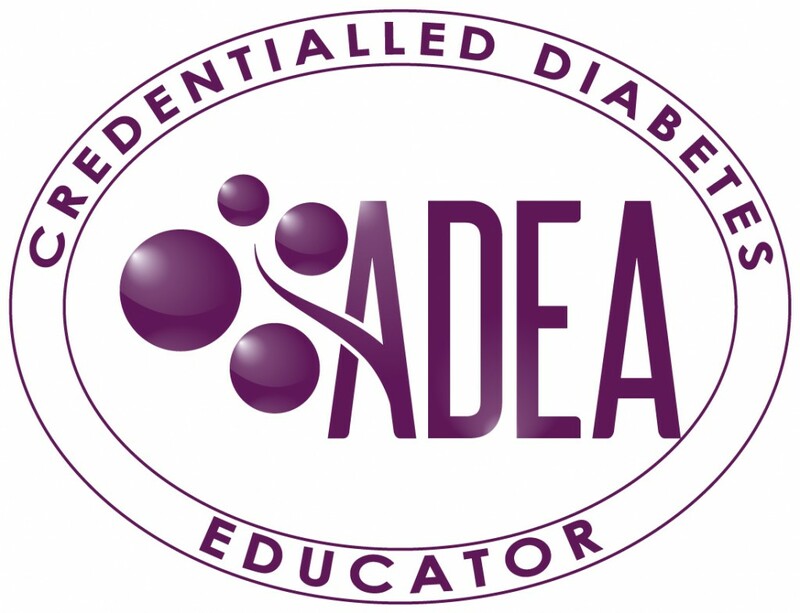 This recognition category of longevity and experience as a Credentialled Diabetes Educator, approved by the ADEA Board in 2016 and implemented in 2017, acknowledges those CDEs who have committed to their career in diabetes education for a minimum of 15 years and have retained their CDE status over this time. For further information on ADEA Fellowship and application details, follow this link: ADEA Fellowship.